When you’re gearing up to make the big-ticket purchase of a new forklift, knowing what to consider is a critical step in the process. This machinery can be expensive and vary from different makes, models and capacities. Understanding your business requirements and the environments you’ll be working in will help you grasp what to invest in. Before getting started, always remember that it’s important to keep in mind what you’ll be doing in the future. 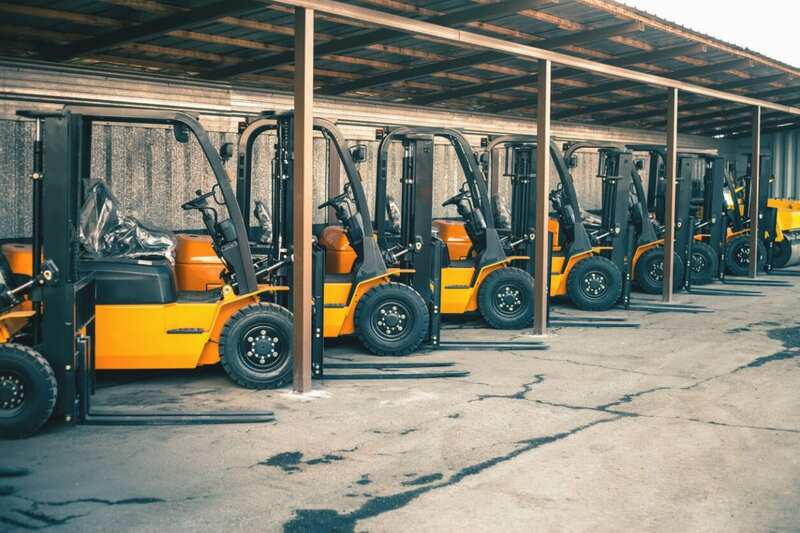 If you’re planning on expanding your service offering or switching up stock requirements, it’s likely you’ll need a forklift that can cater to all of it. This is crucial when you’re doing your initial research.. Above all, consider all of your business’s existing needs. Will you be in the same location? What kind of load sizes will you need to work with? Forklift experts – like Damoli – are equipped with extensive knowledge in the field. Discussing your specific requirements and business demands with a trained expert can help you consider all the options. Choosing a supplier near you will also help you to gain a personalised insight into how a certain forklift can suit your individual location. If you’ve heard of other businesses who operate similarly to you, and who have successfully incorporated certain equipment into their facility, consider doing the same. Use any connections you have in your industry that may understand the usage you’ll need from a new forklift, and how they can provide you with their personal experiences with certain types. Sometimes word-of-mouth is a great way to get off on the right track. Forklifts have an upfront cost – yes – but there’s also the necessary essentials and upkeep that comes after the initial purchase. From drive comfort through to servicing and accessories – consider if you can afford a brand-new model in your business. There’s no point investing in a make that’s impossible to get parts for. As servicing is a natural part of owning any kind of machinery or equipment, you’ll need to have an easily accessible supplier of parts around in your area (or online). But beyond that, they need to be quality products that are well-stocked at all times. What if your forklift breaks down? Who can you ask for help? Buying a forklift that doesn’t come with the resources to keep it operating is money wasted. Ensure that the brand you’re going with provides localised support if you happen to need it. Investing in forklifts that are equipped with the latest safety technology will provide you with a smarter investment choice. Outdated machinery is money down the drain, and putting your staff at risk is something to avoid. When speaking to a supplier, ask them about the features specific models are equipped with and understand how they will contribute to the overall experience for the driver. Got questions on what forklift is right for you? Contact the team at Damoli on 1300 326 654.